MAGNIFICENT MOUNTAIN VIEWS!!! 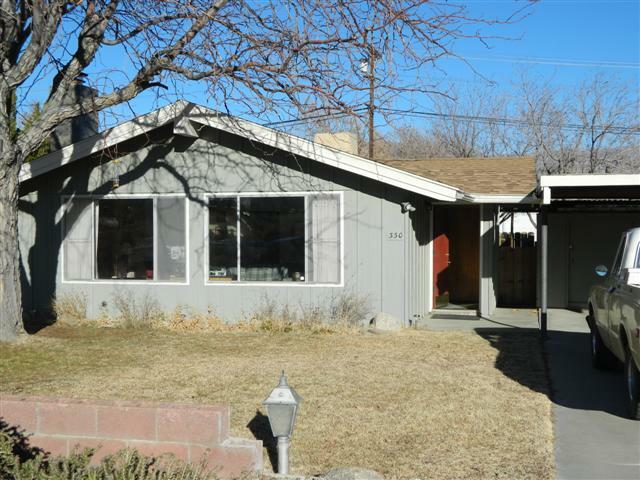 This 3 bedroom, 2 bath home was built to take full advantage of the sweeping views of the Sierra Crest. Located in Independence you'll enjoy life in a small, welcoming, friendly community! Great hiking, fishing and recreating abounds just minutes away. In fact this home is located directly across the street from City of Los Angeles property so you're literally seconds away from open land! All furniture except some personal items and some artwork can remain with the property.